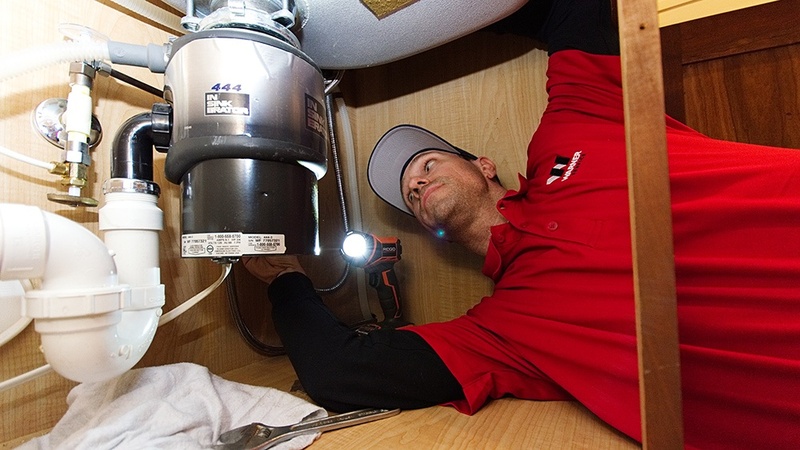 After discovering that college wasn't his calling, Jason Lawrence "just fell into" the HVAC industry when he was in his "late teens, early 20s." 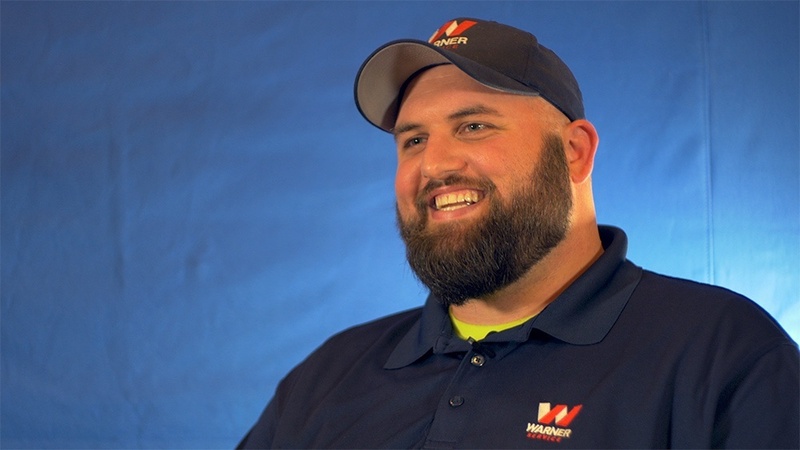 Josh Via grew up all around Maryland, living in Rockville, Walkersville, and Damascus. 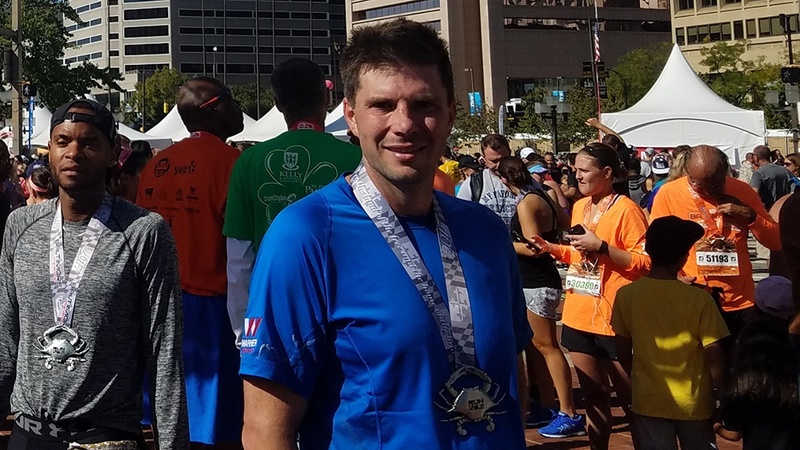 His family settled in Brunswick, where he got a job at a local Roy Roger's when he was 16 years old. 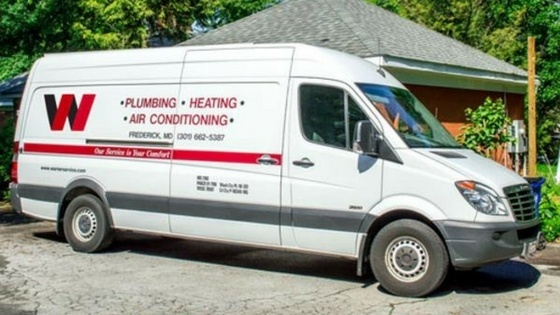 When it comes to hiring the best plumber, there are typically a lot of options in a local area, but what differentiates a good tech from a great one? The first Frederick County Building Industry Association (FCBIA) Home Show was in 1975 at the Frederick Armory, which is now the City of Frederick Parks & Recreation Department. 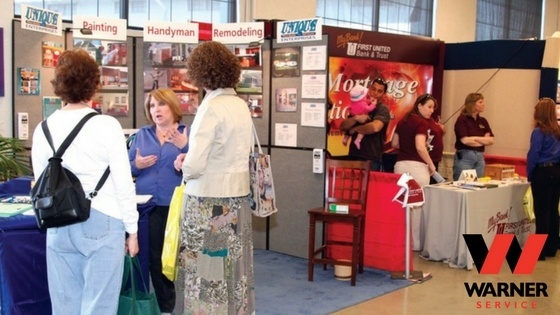 There were 70 vendors from multiple sectors of the homebuilding industry, which drew thousands of visitors. 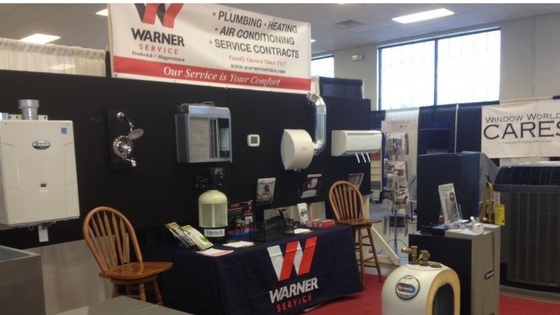 The annual Frederick County Building Industry Association (FCBIA) Home Show will be on Saturday, March 18 from 9 a.m. to 5 p.m. and on Sunday, March 19 from 10 a.m. to 4 p.m. at the Frederick Fairgrounds -- in about five heated buildings for the comfort of guests and vendors alike. 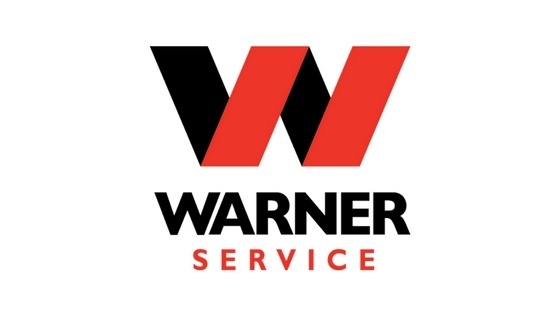 For 80 years, Warner Service has been giving its loyal customers advice and service for all things HVAC and plumbing. 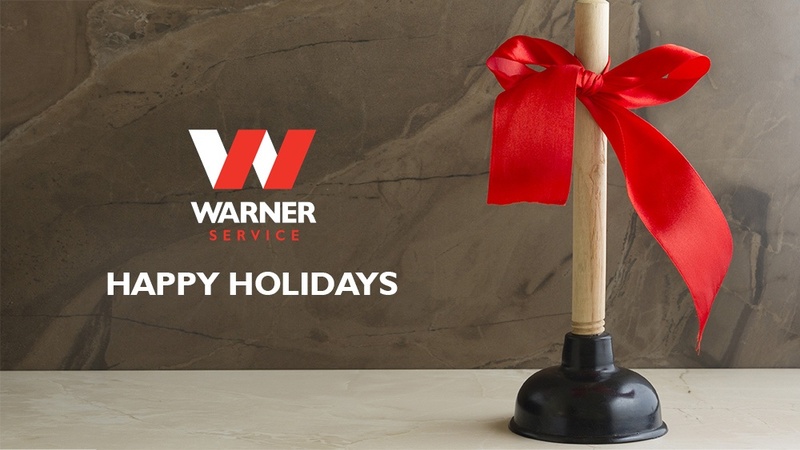 As one of the oldest companies in Frederick County, we’re proud that our name has become synonymous with value, quality, and integrity. 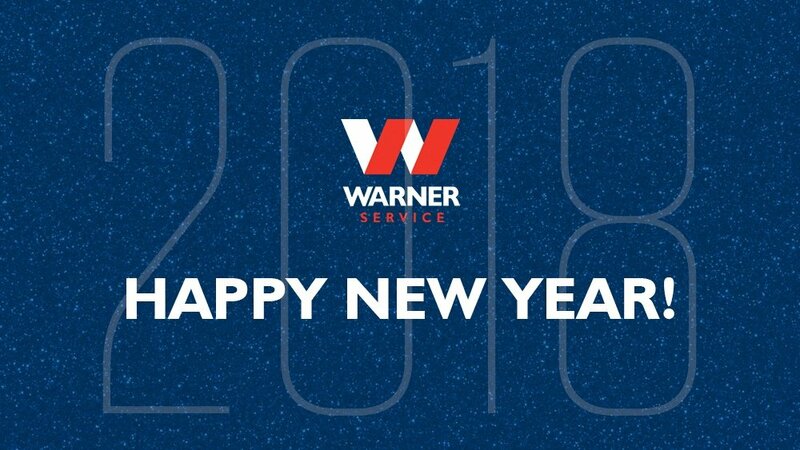 Warner Service is celebrating 80 years of business this year, and we couldn’t have done it without you.